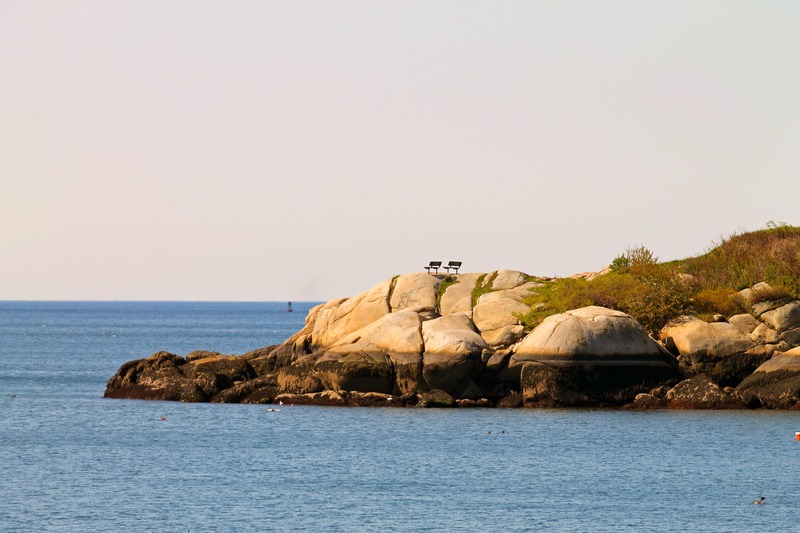 A Place to Relax, Gloucester, Massachusetts | Stop. Look. Shoot.